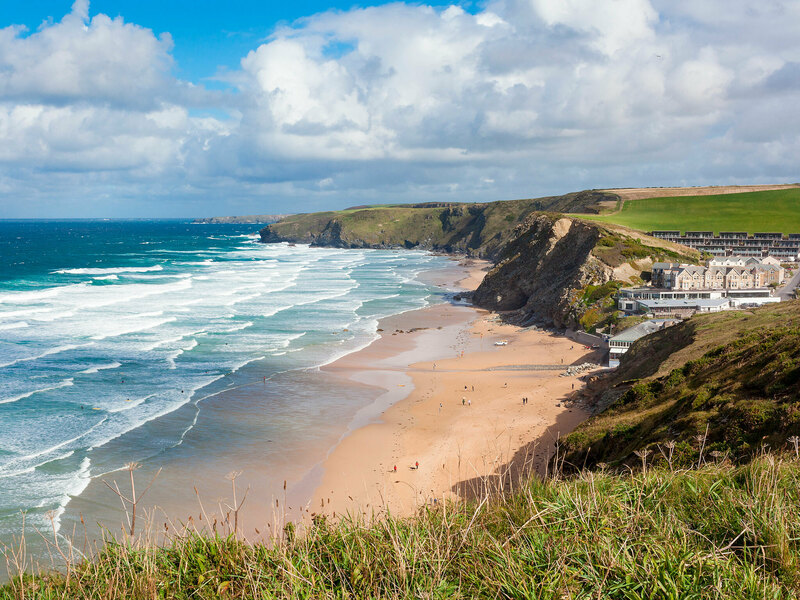 A favourite of surfers across the country, Newquay remains one of Cornwall’s most sought-after summer destinations. Boasting a series of beautiful, impressive beaches, tourists flock to the town, which is known for its adventurous spirit and endless list of seaside activities. Its laid back charm is a favourite among families, with entertainment to suit everyone from the grandkids to the grandparents. So, even if surfing isn’t your thing, our guide to the best things to do in Newquay will probably persuade you to take a trip to this lovely, spontaneous seaside town. What is it? 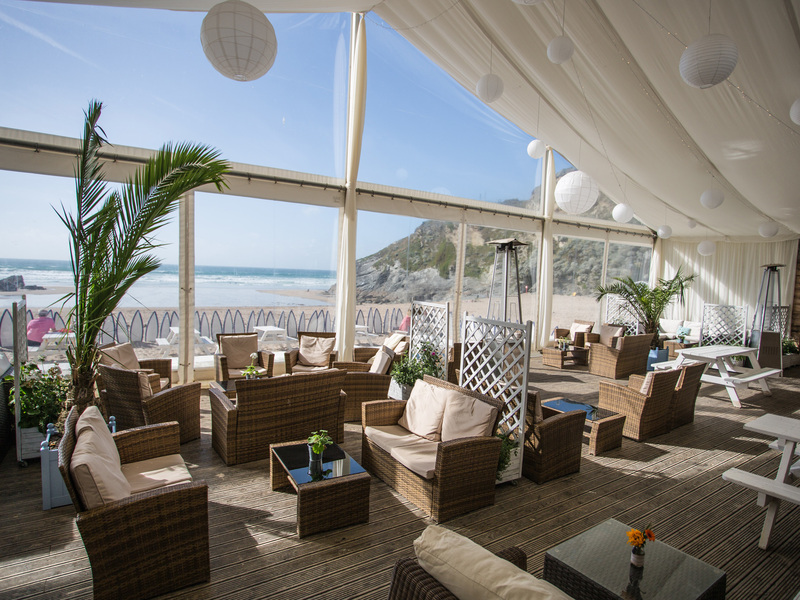 An easy-going restaurant and café nestled in the stunning, secluded cove of Lusty Glaze. Why go? This dog-friendly establishment offers stunning scenery alongside tasty dishes that span bite-sized bar snacks and scrummy suppers. Located right in the middle of the privately owned cove, the views from just about any seat are breathtaking and provide the perfect backdrop to any occasion – whether that’s a spot of afternoon tea or a late night dinner. There’s often events on too, including this summer’s live music sessions. What is it? 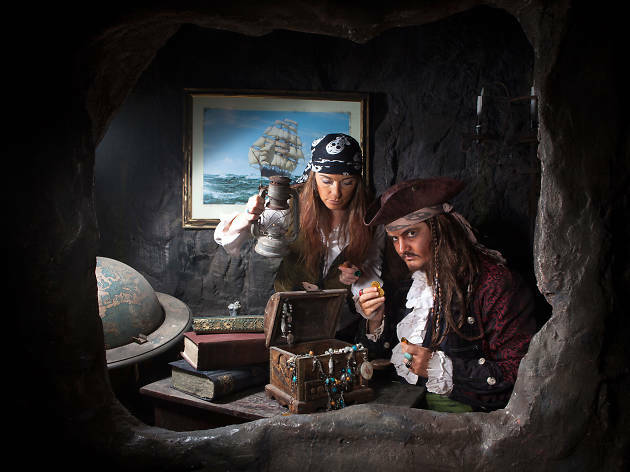 Am immersive, walk-through experience that lets you relive the years when pirates ruled the seas. Why go? Fans of Jack Sparrow will love this retelling of the real-life Caribbean pirates, as actors guide you through realistic sets, magical caves and misty streets on this hour-long adventure. A hit with all-ages, you’ll have to escape a shipwreck and make it safely to Blackbeard’s Tavern. Just be prepared for a very realistic rendition of the 1700’s – including the smells! What is it? A small indie record store specialising in rare and collectable vinyl. Why go? 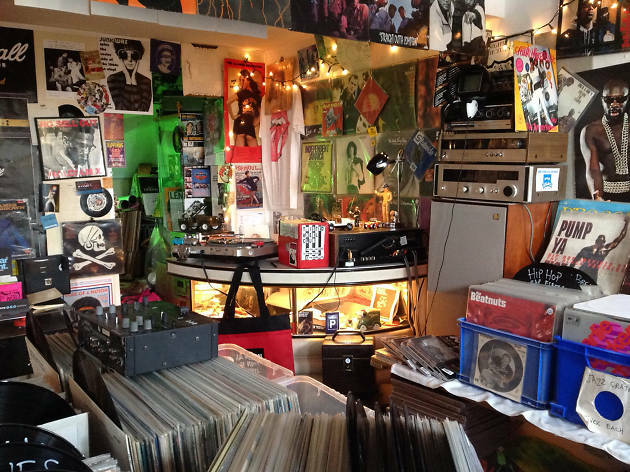 Run by Stephen Godwin-Day, this little treasure trove offers a wide range of LPs and singles. Handpicked and lovingly displayed, there’s a big selection of genres, from ‘60s folk to ‘90s hip-hop. Godwin-Day is happy to chat all things music with those who wants to lose an afternoon among the crates of records. Be sure to check out his range of amps, mixers and guitar strings too. What is it? The town’s zoo offers a glimpse into the lives of 130 different species of the world’s creatures. Why go? Located in the lush Trenance Gardens, Newquay Zoo is a small but well-established spot that originally opened in 1969. Some of their main attractions include the Tropical House, Lemur Island and the lion enclosure. 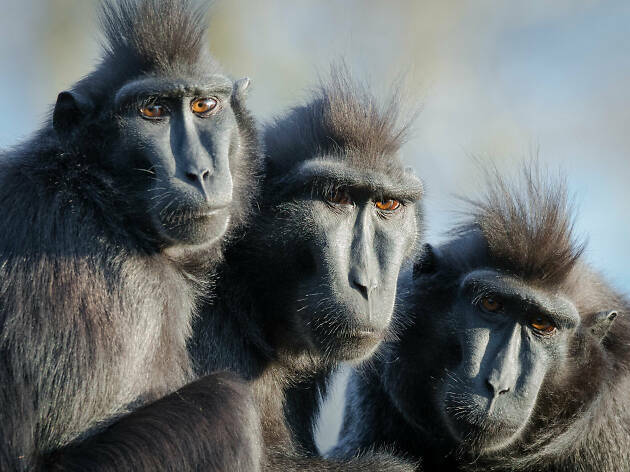 There are lots of events to attend too, from regular feeding times and zoo keeper lectures to talks raising awareness about keeping some of these special animals and their environments safe from harm. What is it? Newquay’s only theatre, founded by the Newquay Amateur Dramatic Society. Why go? If you like your live theatre to be little, this 138-seater venue offers a close-up of some of the most exciting performances in town. It was founded back in 1931 and boasts Philip Schofield, Eric Chappell and Louise Roche as honorary patrons. They’re known for putting on works penned by up-and-coming playwrights, meaning you’ll get to experience fresh talent in this magical, intimate space. What is it? This independent surfboard and clothing design company started small but has grown to be one of the most beloved spots in Newquay. Why go? 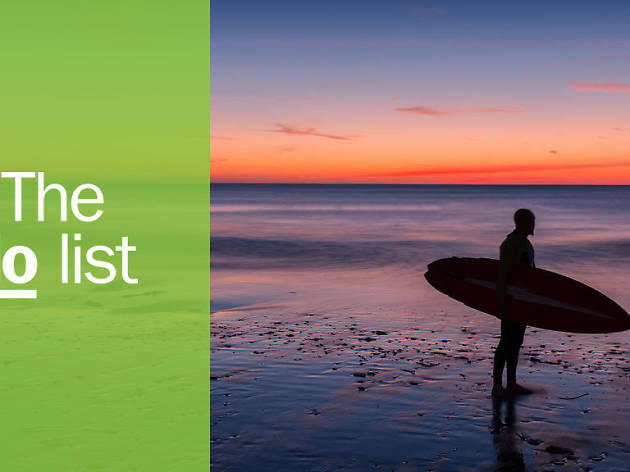 Everyone knows Newquay is one of the busiest towns when it comes to surfing season and Watershed are all about celebrating the laid-back lifestyle. 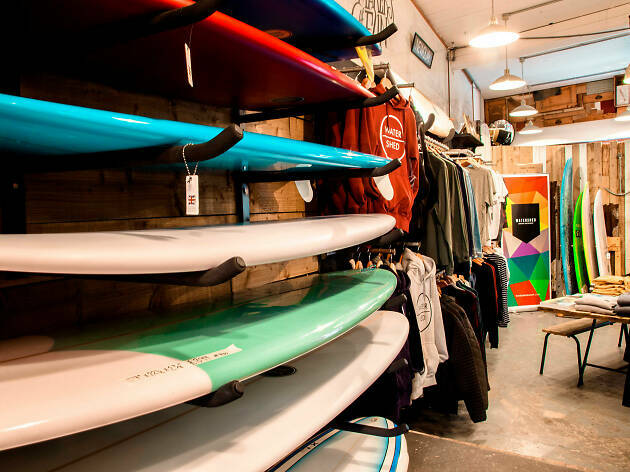 Founders Jake Patterson and James Wright started their concept store in 2012, and have gone from stocking their favourite brands to becoming a brand themselves, creating clothing, custom surfboards and lovingly crafted bodysurfing handplanes. It’s well worth a visit. What is it? An elegant establishment inspired by the past but with a modern, forward-thinking drinks menu. Why go? 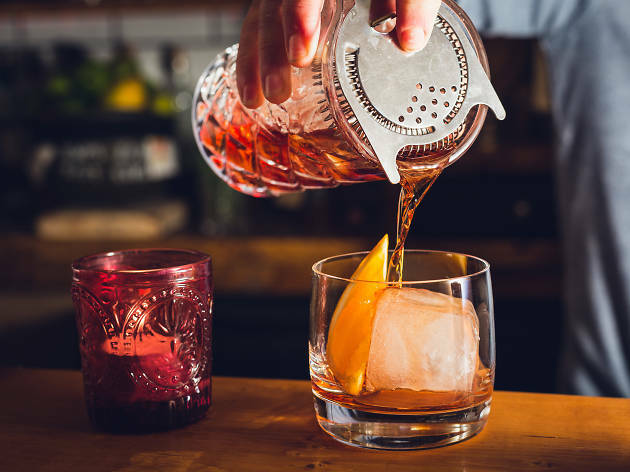 Sometimes it’s nice to splash out on a special cocktail or two and the Tom Thumb Speakeasy prides itself on offering a bespoke service packed full of flavour. Its extensive menu offers everything from an Old Fashioned to an Espresso Martini, while also providing a range of exclusive, in-house blends. If you want to check out this high-end venue but aren’t into cocktails, they also serve specialist coffee during the day. What is it? An independent vegetarian health food shop which also serves home-cooked meals in their onsite café. Why go? If you find yourself having had too many portions of fish and chips during your holiday, you might want to pop to Sprout for a healthier option. 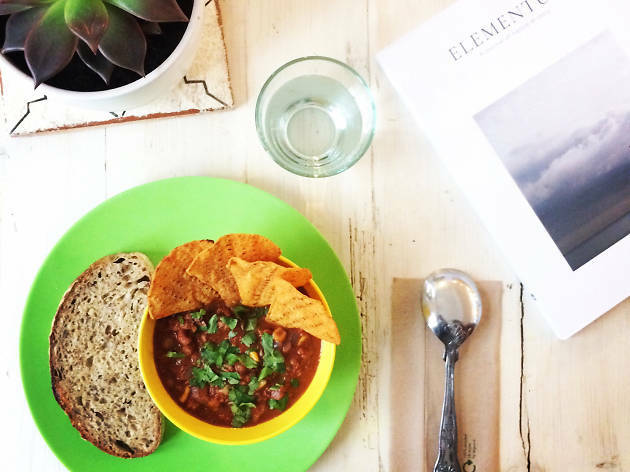 Whether it’s to pick up a few bits to cook at home or to try a few treats from their café selection, their range is sure to have you feeling sprightly after just a few bites. 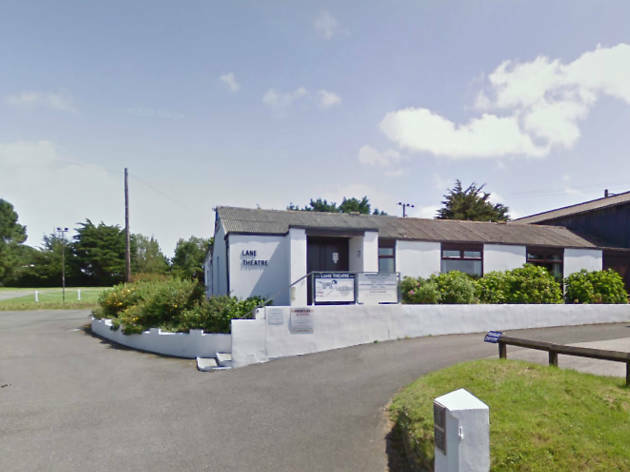 They also host free regular workshops and events, from yoga classes to poetry slams. What is it? 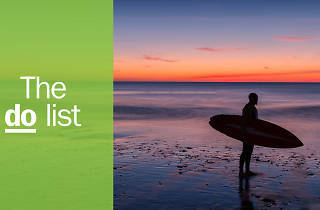 One of Newquay’s top-rated beaches, offering surf lessons and more. Why go? This flat, dog-friendly beach is a massive hit with locals and holiday-goers alike. With stretches of clean sand and plenty of cafés nearby, Watergate Bay is a great spot for keen swimmers and surfers, as well as those who just want to sunbathe with a good book. There are car parks nearby as well as the award-winning Jamie Oliver restaurant, if you find yourself staying until the sun sets. What is it? An Australian-inspired eatery. Why go? Set up by Australian chef Chris Brookes, Bush Pepper incorporates all the flavour from down under but adds a little Cornish charm to its offerings. 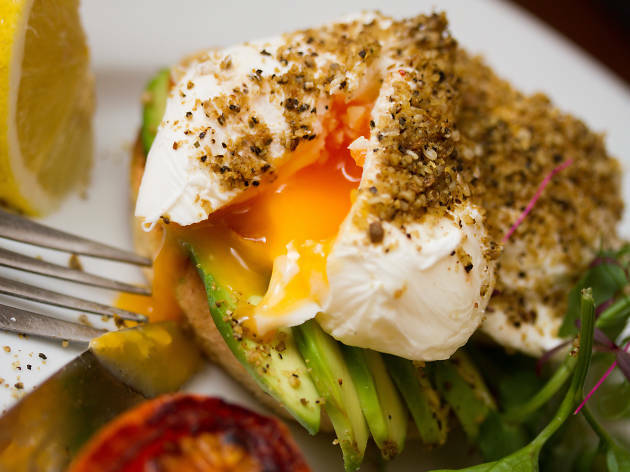 It’s a contemporary restaurant that serves eggs by morning and kangaroo by night. If your palette isn’t keen on the idea of trying a little crocodile, they also offer classic, slow-cooked mains. What is it? A tranquil getaway inspired by the arrangements of Japan. Why go? 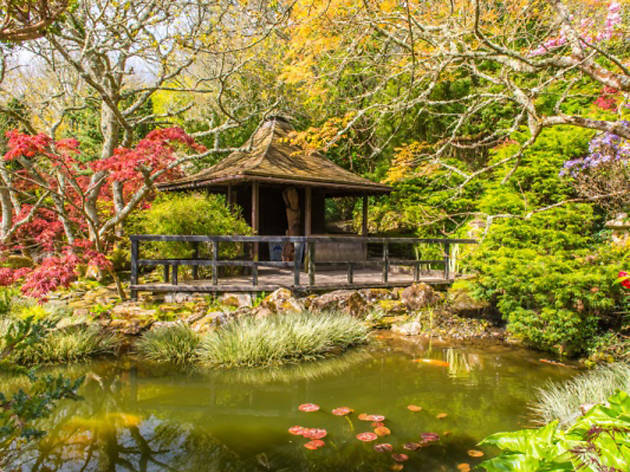 Located in the little St Mawgan village, the Japanese Garden is a lovely stop away from the bustling, tourist epicentre of town. A variety of plants and water features have been specially selected to provide the perfect blend of East-meets-West, while the shape and style of the arrangements offers a unique mix of both nature and art. The one acre garden is also wheelchair friendly. What is it? Launching in 1986, this family-run farm provides a real taste of Cornwall that is perfect for all-ages. Why go? 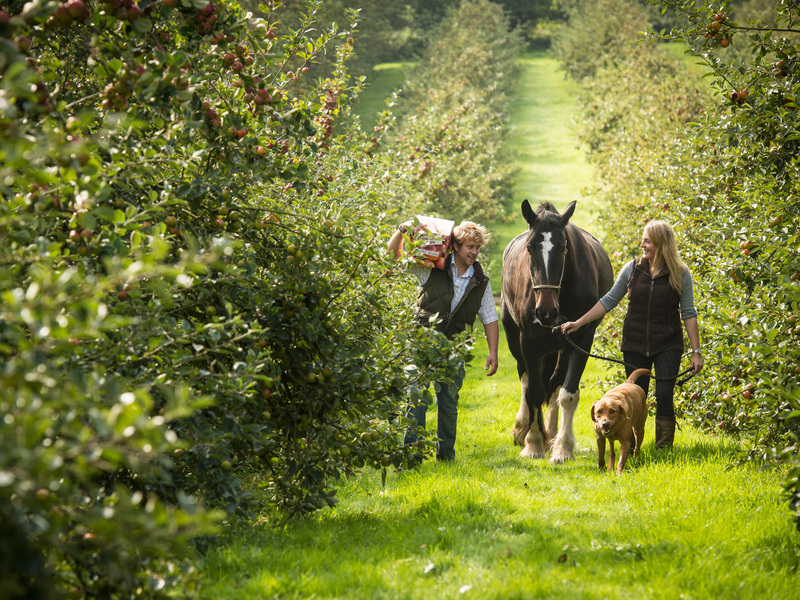 As the first and largest cyder-maker in Cornwall, Healeys Cyder Farm is much more than just a brewery and distillery. They want the public to understand the importance of tradition and process, with its tours offering a glimpse into their award-winning cyders, spirits, juices and jams. Elsewhere, farm animals, a vintage car display and a tea room provide entertainment for all members of the family. What is it? Surrounded by cliffs, Whipsiderry is one of Europe’s best beaches. Why go? 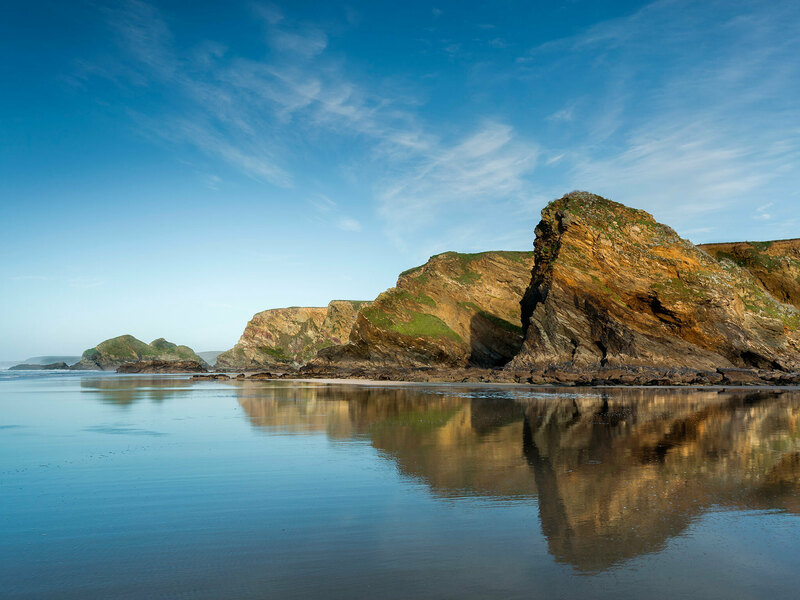 Located just a stone’s throw away from the centre of Newquay, Whipsiderry Beach offers a quiet alternative to the town’s tourist-heavy spaces. With rock pools and caves, it’s perfect for curious little minds while sheltered spots are great for those who are sensitive to the sun. It’s worth noting that there aren’t any facilities and you can only access the beach via a steep flight of stairs.